Whether you ride or not, public transit brings many benefits to our community. 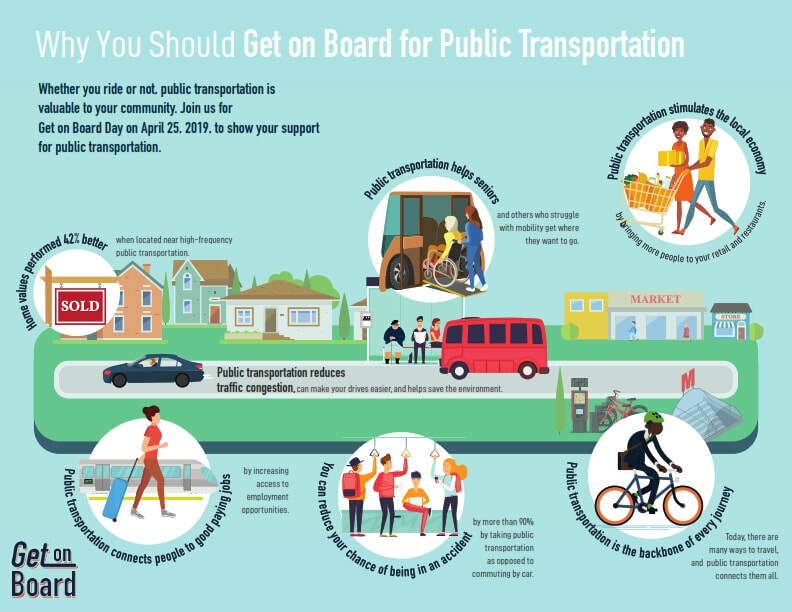 We’re excited to be joining the American Public Transportation Association (APTA) in celebrating National Get On Board Day on Thursday, April 25, 2019. Join us for free rides on all fixed routes. It's a great way to support public transit and help the environment too. Join us for a second round of public meetings during the first full week of May as we evaluate service plan alternatives as part of the City's Short-Range Transit Plan (SRTP). This is an opportunity to see how the input from the first round of meetings was incorporated into proposed changes. For more information and downloadable flyers, visit the SRTP webpage. What's your wish for transit? 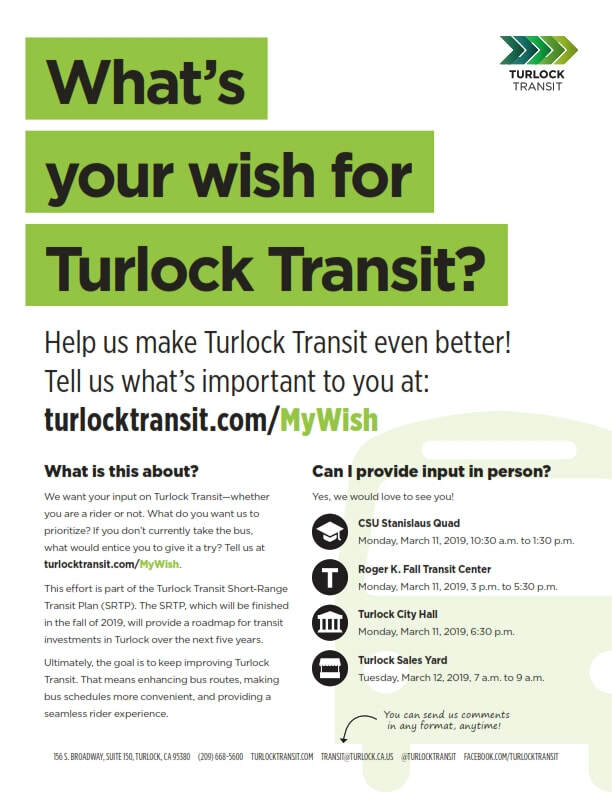 Help us make Turlock Transit even better. Tell us what's important to you in a brief survey. We want your input - whether you are a rider or not. What do you want to prioritize? If you don't currently take the bus, what would entice you to give it a try? This effort is part of the City's Short-Range Transit Plan, which will be finished by the end of 2019 and provide the City with a roadmap for improving transit services over the next five years. 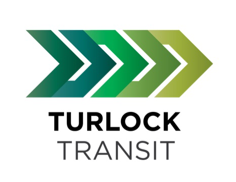 Ultimately, the goal is to keep improving Turlock Transit. That means enhancing bus routes, making bus schedules more convenient, and providing a seamless rider experience. Can I provide input in person? We have lots of ways to provide feedback. 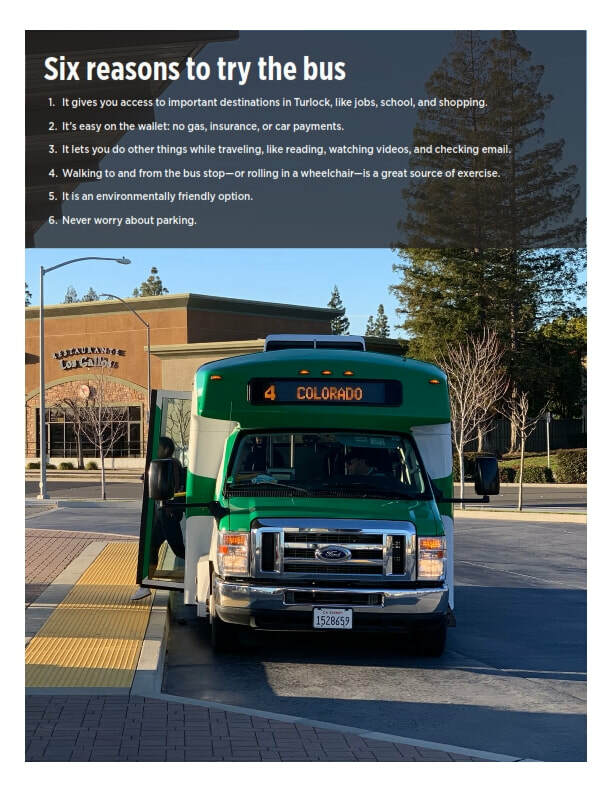 In addition to the online survey you can post comments on the applicable Facebook post, send them by email (transit@turlock.ca.us), fax (209-668-5563) or mail them to: Turlock Transit, Re: SRTP Comments, 156 S. Broadway, Suite 150, Turlock, CA 95380.